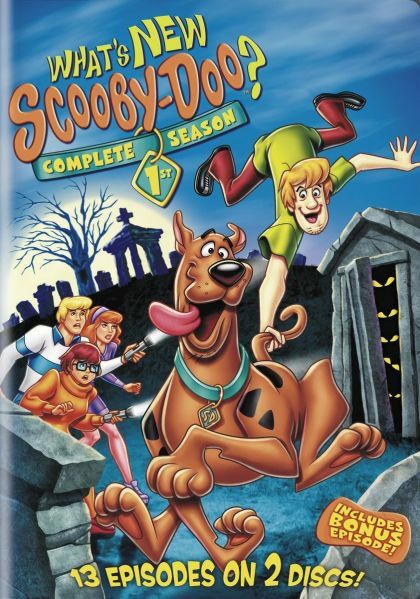 Plot What's New Scooby-Doo? is yet another Scooby spin-off about the teenage detectives solving mysteries across the country. Join Fred, Daphne, Velma, Shaggy, and of course Scooby-Doo as they catch the bad guys behind the masks in the all new episodes. While retaining the feel of the original series, the whole cast is updated for the new century and generation. The series brings the meddling kids to the 21st Century as everyone's favorite Great Dane and his intrepid cohorts - Shaggy, Velma, Daphne and Fred - continue to stumble upon creature-related comedy mysteries.